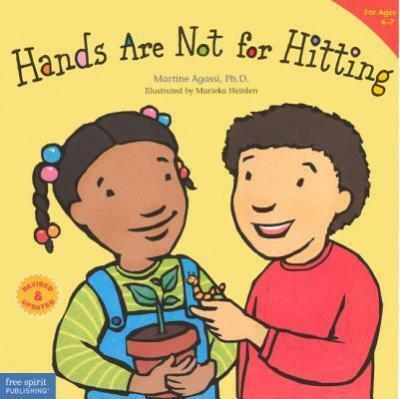 It's never too soon for children to learn that violence is never okay. Simple words and pictures teach this important concept in a way even the very young can grasp. Edition Statement Turtleback School & Library, Revised & Updated ed.